DAN Protherough insisted pre-season preparation will be crucial in Bromsgrove’s determination to bounce back from relegation. The Boars head coach is hoping to confirm a couple of additions to the Finstall Park squad within the next few days before the players assemble for the start of pre-season on June 27. After the nightmare experience in National League Three South last season, the Boars are delighted to be back playing in the Midlands leagues in terms of the travelling but they want to be pushing for promotion. 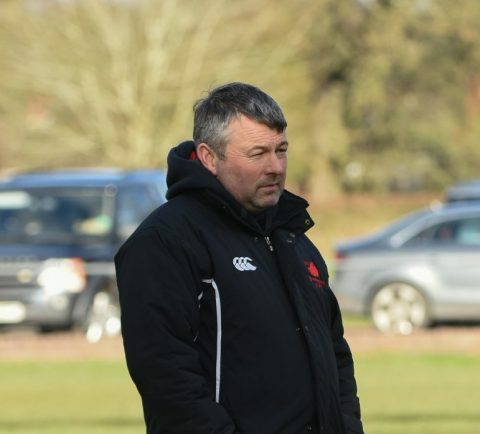 Protherough expects Midlands West One will be a demanding league, and with early-season games against likely title contenders, his side must be 100 per cent ready for action. “We’ve had a good break and that was what we needed. But now everybody is ready to go again,” said Protherough. “Things are taking shape and the squad is looking strong. “We are under no illusions that we will face a tough challenge but we will make sure we are ready to go and make a real push to have a successful season.